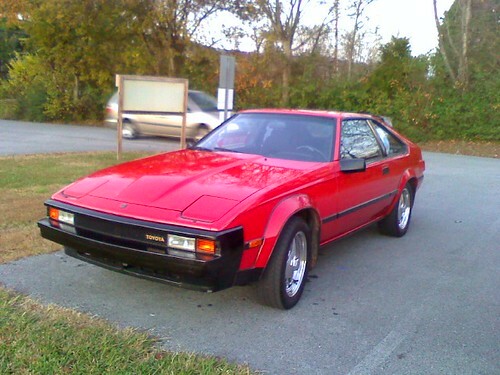 Admit it, you had a poster of this car on your wall when you grew up. The one, the only, Lamborghini Countach. 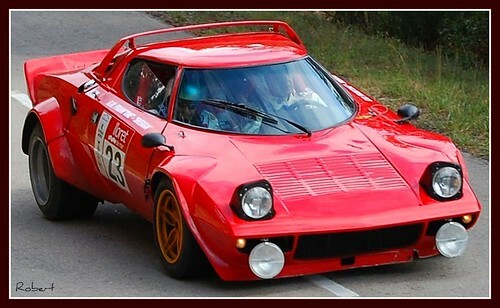 This is in my opinion the greatest looking Lamborghini ever…next to the Muira. I didn’t grow up with the Muira so it doesn’t quite hold that special place in my heart. Originally it was a 4.0L, then a 5.0L, then a 5.2L, but they all had one glorious thing in common…12 cylinders. Just go to youtube, find a clip of a Lamborghini Countach with an aftermarket exhaust and you’ll see what I mean. 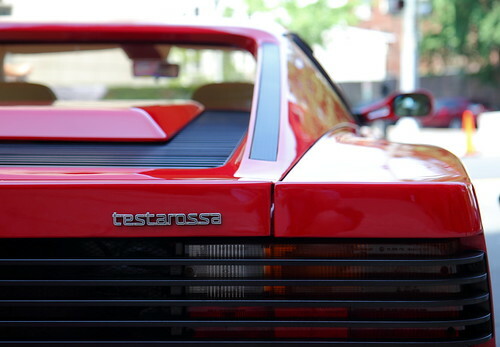 This car with it’s giant rear spoiler option and aggressive Bertone styling helped fuel the dreams of future car modifications. This car, in my opinion, helped Subaru and Mitsubishi realize they could throw a large spoiler on their cars and people would still buy it. 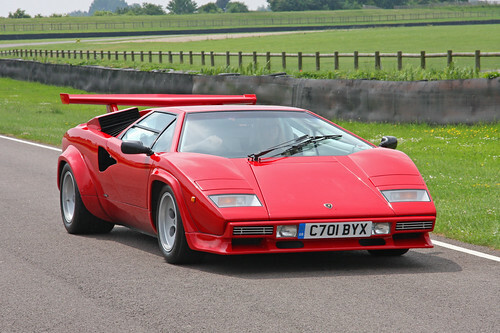 The Countach is still desirable to this day despite having little to no rearward visibility and it’s many other quirks. I can only hope to one day own one of these fantastic automobiles.